On account of Bishnu Rabha Divas a Rabha Sangeet Competition was organized by the Vidyalaya among the students of Class VI to X. 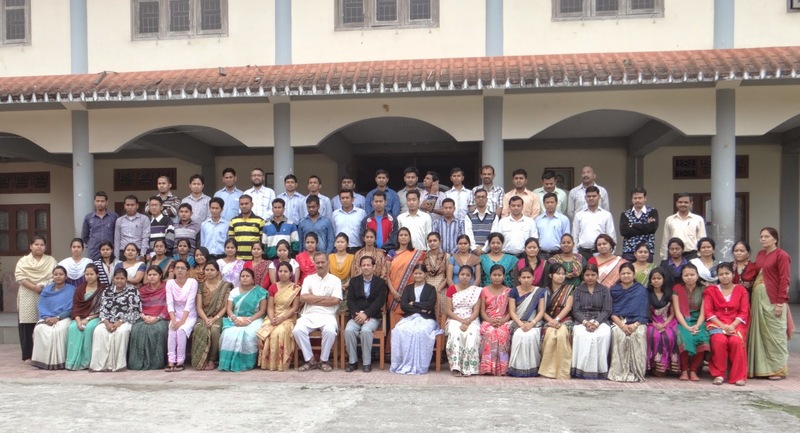 Students were divided into two groups, Class VI to VIII (Group A) and IX & X (Group B). The judges were Sri Jiten Kakoti, Radio Artist of Dibrugarh and Smt. Pranamika Bordoloi, Music Teacher of VKV Dibrugarh. No. of students participated were 16.